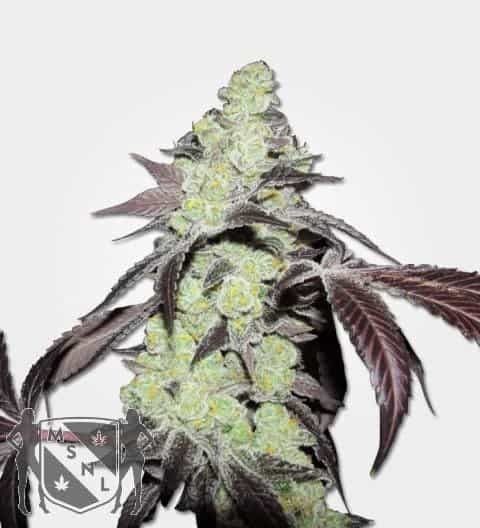 Killer Queen Seeds when properly cared for and provided the proper nutrients gives rise to the namesake mmj that is popular for its potent cerebral high. It was created by carefully mixing the phenotypes borrowed from G13 and Cinderella 99. It is a carefully balanced hybrid with just the right amount of THC (16%) and CBD (0.20%) ratio making it ideal for daytime use. 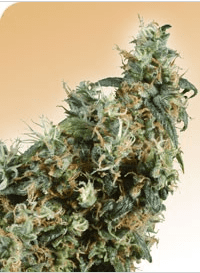 How to Grow Killer Queen Pot Plants? 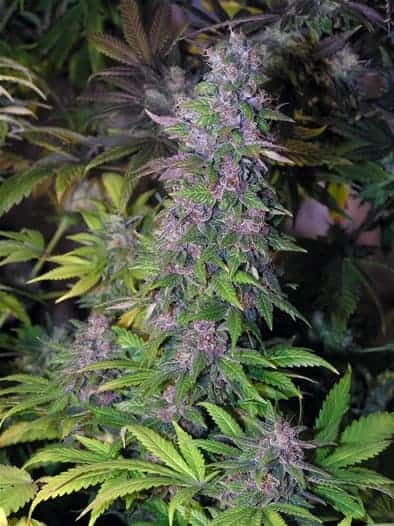 It is an easy to grow mmj thatgrows stout and short when provided the minimal care it needs. The buds grow generously covered in brown and orange hairs (or trichomes). When grown indoors,it takes about nine weeks to complete its blooming phase with a generous yield of about 13 oz per meter squared. On the flipside, outdoor grown Killer Queen mmj plants conclude their flowering session by either the end or middle of October. 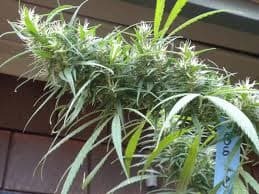 Outdoor growing yields an astonishing 13 oz of great quality mmj per plant. It is advised to use calcium and magnesium-rich nutrients during the growing session and switch to compost tea baths using foliar spray during the blooming phase. Periodic mixing of worm casting with bat guano is beneficial given the plants are checked periodically for nutrient burns. It is best if the seedsare planted in a nutrient-rich soil setup. Periodic pruning is essential to assist the plants into keeping bud rot and mold infestation at bay. 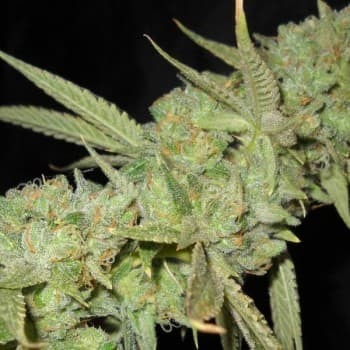 Killer Queen is known for its strong earthy mixed with afruity aroma that tends to linger in the room for a long time even after the smoking session has concluded long ago. The smoke report for the strain consists of anherbal and spicy aftertaste when exhaled. Upon inhaling, the smoke tastes tangy twist to it.